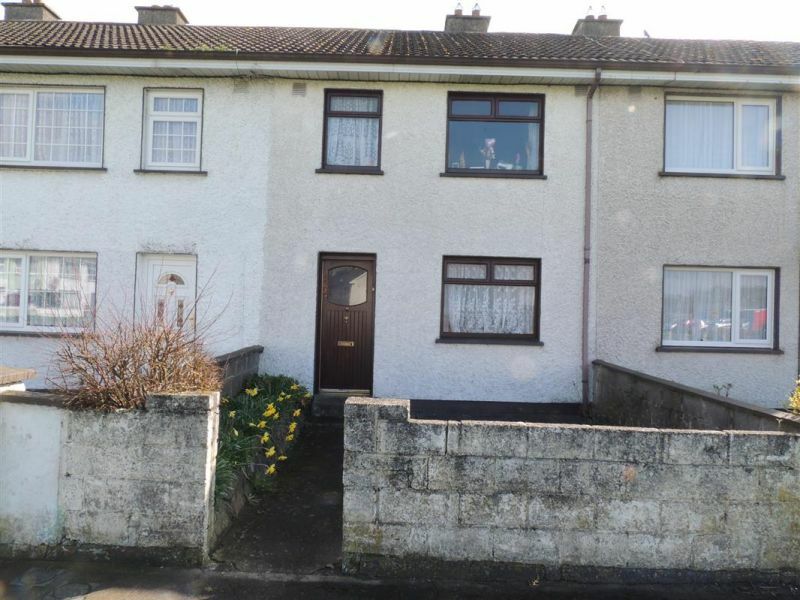 Kelly Hudson Properties present this 3 bed mid terrace house to the market. This property is in need of renovation and awaits your vision. The property comprises of kitchen, sitting room, 3 bedrooms and bathroom. Situated within walking distance of all local amenities. These include, shops, restaurants, banks, post office, leading supermarkets, sporting facilities, schools, Newbridge Silverware, and The Whitewater Shopping Centre. Newbridge has a great bus service and also a train station. Access to the motorway is only a stones throw. Viewing is recommended!